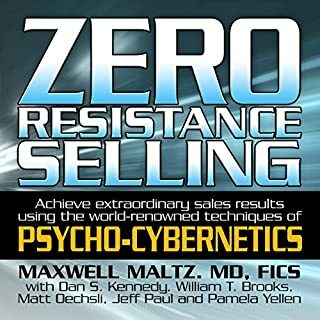 This is a book summary of Psycho-Cybernetics by Maxwell Maltz. 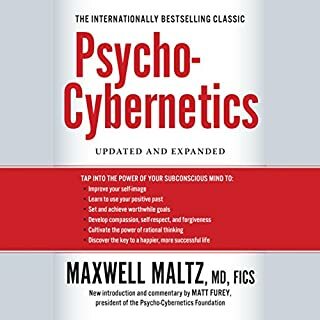 Dr. Maltz was one of the world's most widely known and highly regarded plastic surgeons when he wrote Psycho Cybernetics. It's fair to say that from then on he became even more famous for his contribution to man's ability to know himself better and to change himself for the better through what he called self-image psychology. Dr. Maltz came to his understanding of the importance of the power of self-image through his practices as plastic surgeon. He found that many people who really didn't needed plastic surgery wanted operations in order to portray an image to the world. It became apparent to him that the real problem with his patients wasn't their outward physical image but their inner self-image. 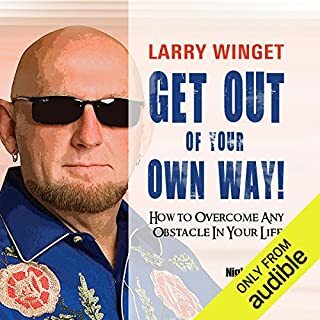 In fact, in some cases, they were unhappy or unsuccessful because their self-images were actually compelling them to make mistakes and complicate their lives. Patients hoped that changing their outward images would make them happy, and in some cases it did. But there were a number of patients who underwent surgery and then were very disappointed that their lives weren't suddenly transformed in some way. It was those patients who changed their self-images at the same time that Dr. Maltz was changing their outer images who had the most positive results. Obviously, for some, the change in physical features was important and was the stimulus needed to change their self-image, but for others it was simply the change in self image that was needed, and it could have been accomplished without surgery. If only the patient had understood how important self-image was, he could have changed his self-image himself. 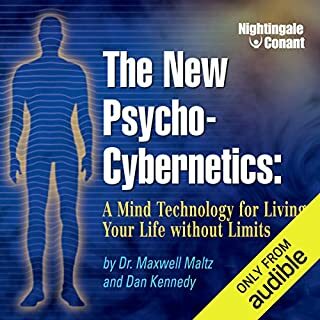 It was for these patients and for all those who wanted to improve their lives that Dr. Maltz developed the system of mental exercises and techniques that he called self-image psychology. 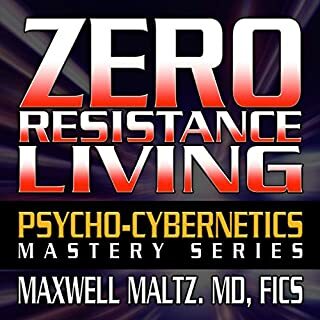 If you are familiar with psycho-cybernetics by Dr. Maltz, this audio is a condensed version. 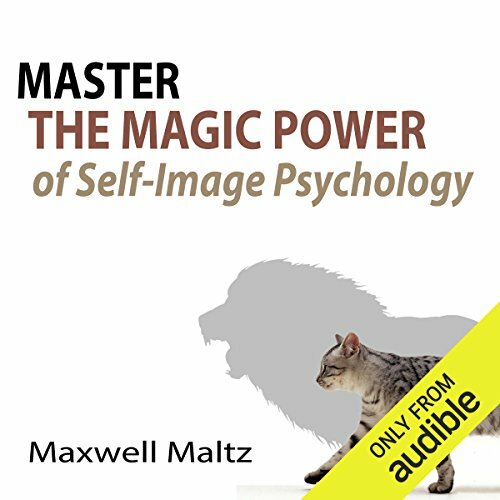 Yet, to listen to Maltz himself going through the salient points of the power of self-image psychology is refreshing and empowering. Follow the guidelines given in this book and I believe you will create a better you. Easy to apply and understand techniques to improve any part of yourself that you're not satisfied with. Short quick power points from Martz! Things and exercises you can apply right away to create results. I loved the book. It's very insightful, I hope you find more books by this author. also the information sounded like a collection of speeches , more than a book read by the author. none the less it was great. Very clear, encouraging, and instructive! 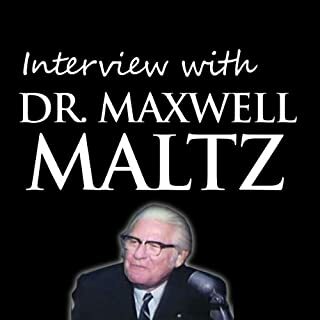 Maltz provides hope of change and happiness if one is willing to work at it. I am truly happy to have this book. I am 58 years old and got back my young energy back. Give a 2. chance to yourself. Good break down of how thoughts and emotions work on your inner self. Explains the what and why so you know how to change. Valuable, life changing information. Love it. This book has helped me with my career, Brazilian Jiu Jitsu, and my family. This is a must read for anyone who aims to become the best person they can be.